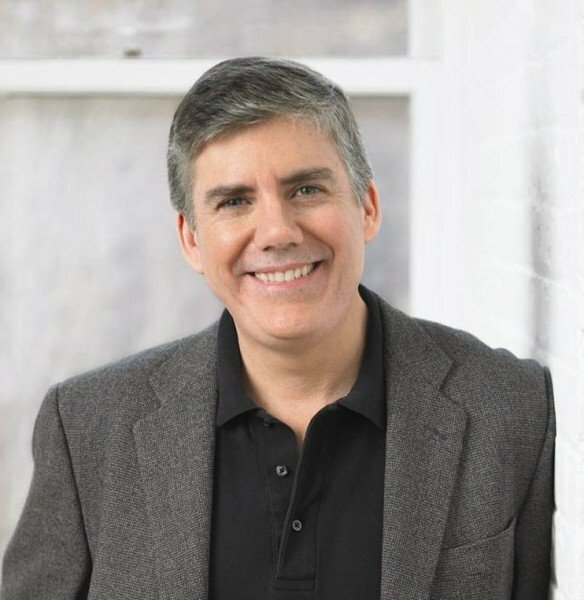 Disney Publishing Worldwide (DPW) announced the first three titles acquired under the newly created Disney-Hyperion imprint, Rick Riordan Presents, designed to elevate the diversity of mythologies from around the world through the voice of the best storytellers for middle grade readers. 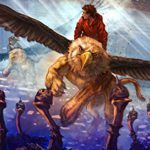 Bestselling author Rick Riordan, “the storyteller of the gods” (as dubbed by Publishers Weekly), along with Editorial Director, Stephanie Lurie, are carefully curating a list to feature entertaining, mythology-based, and diverse fiction by debut, emerging, and under-represented authors. ARU SHAH AND THE END OF TIME (On Sale April 3, 2018) by Roshani Chokshi, the first book in an exciting four-book series. When twelve-year-old Aru Shah lights a lamp in the Museum of Ancient Indian Art and Culture in order to impress her friends, she unwittingly frees the Sleeper, an ancient demon whose duty it is to awaken the God of Destruction and bring an end to Time. The only way to stop the demon is to find the reincarnations of the five legendary Pandava brothers, protagonists of the Hindu epic poem, the Mahabharata. Roshani Chokshi is the author of the instant New York Times bestselling novel,The Star-Touched Queen and its sequel, A Crown of Wishes. She lives in the south. Thao Le from Sandra Dijkstra & Associates Literary Agency brokered the deal for US, Philippines, Canada, and Open Market rights. STORM RUNNER (On Sale September 18, 2018) by Jennifer Cervantes, a standalone middle grade novel about thirteen-year-old Zane, an only child living in New Mexico, who has a physical disability that makes middle school feel even more like everyone is watching him. But he soon learns his limp is the first clue to a family history that connects him to the Mayan gods—and a family history that unleashes the God of Death, Darkness, and Destruction. Unless Zane can track down his dad, unravel an ancient prophecy, and stop the evil god, the world will be destroyed. Jennifer Cervantes is the author of Tortilla Sun, which was a 2010 New Voices pick by the American Booksellers Association and named to Bank Street’s 2011 Best Book List. She lives in New Mexico. Holly Root from Waxman Leavell Literary Agency brokered the deal for World English rights. DRAGON PEARL (On Sale September 18, 2018) by Yoon Ha Lee, a standalone middle grade novel following Min—a teenage fox spirit (gumiho in Korean)—who learns that her brother supposedly deserted the Thousand Worlds Space Forces to quest for the Dragon Pearl, an artifact that can terraform planets and might be able to save their struggling colony. She sets off to find him and clear his name but soon finds herself in a race with a corrupt captain who wants the Dragon Pearl for his own nefarious ends. Yoon Ha Lee is a Korean-American currently living in Baton Rouge, LA. He is the author of the adult novels Ninefox Gambit, which is a Hugo Award and Nebula Award nominee, and Raven Strategem. He enjoys using Korean history and mythology, higher mathematics, classic moral dilemmas, and genre fiction as his sources of inspiration. Jennifer Jackson from Donald Maass Agency brokered the deal for World rights. 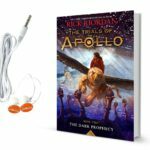 Audio rights to all of the above titles have been sold to Listening Library. 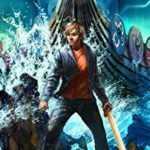 Riordan’s Percy Jackson and the Olympians and other bestselling series (The Kane Chronicle, The Heroes of Olympus, Magnus Chase and the Gods of Asgard, and The Trials of Apollo) have over 86 million copies in print, and have delighted millions of fans across the world, turning young people on to reading while also giving them a new understanding of and appreciation for mythology. Rick’s fans are constantly asking him to write about other cultures. He sees this as an opportunity for other authors to provide their cultural expertise and unique perspectives in highly entertaining stories. 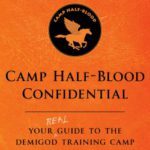 Rick Riordan Presents is part of Disney Book Group, which has been creating stories that foster a love of reading, inspire a child’s natural curiosity, and excite families and fans for almost 90 years. 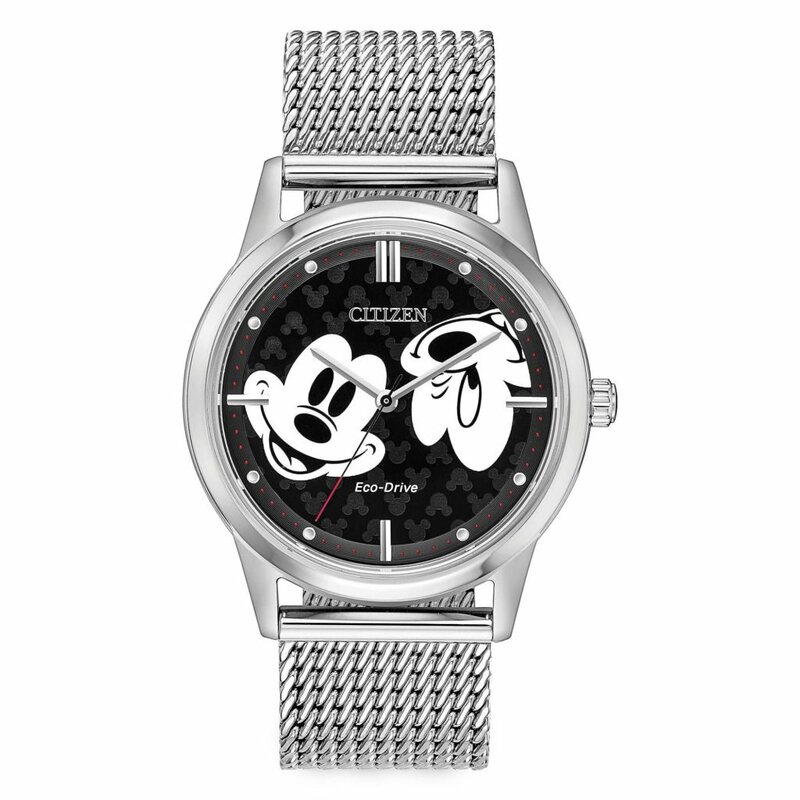 The business has grown its collection of imprints including Disney*Hyperion, Kingswell, Disney Press, Marvel Press, Freeform, Lucasfilm Press and more, to keep pace with rich content opportunities from across The Walt Disney Company (TWDC). The portfolio of content, which includes a roster of best-selling authors such as Riordan, also includes Mo Willems, Melissa de la Cruz, Alexandra Bracken, Robert Beatty, Jennifer Donnelly, and 53 New York Times best-selling titles in 2016 alone, spanning a mix of formats, genres, and play patterns that target a broad range of demographics—from children to adults.